Warning. Do not click on this post and watch this MV unless you have tissues ready and don’t have an appointment tomorrow. 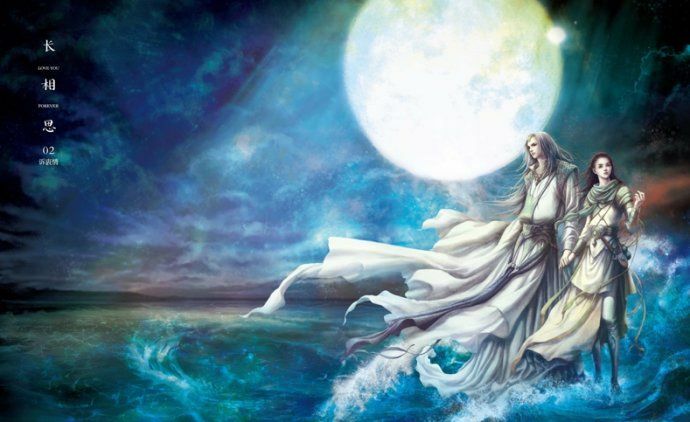 In all my years of drama watching, the time-travel C-drama Bu Bu Jing Xin (Startling with Each Step) adapted from the same name novel by writer Tong Hua is easily one of the most tear-inducing watch experiences I’ve ever gone through. Starting from episode 20 onward, I was pretty much crying through each episode off and on. By episode 30 until the ending, I was watching in a state of fetal position pain and sobbing so hard I had to press pause on a regular basis. I think episode 40 was a seminal experience where the most amazing story built up for 39 episodes burst open into an ending that was magnificent for every character in this sprawling romance epic. I have actually never been able to re-watch BBJX, mostly for fear that it’ll never live up to my memory. When the modern day sequel Bu Bu Jing Qing (Startling Love with Each Step) was announced with only half the cast returning and without a Tong Hua penned story as the script basis, I figured it was a sell out attempt to milk the love for the original. I still planned to watch it, but there was no expectation that it would be anything like the original. None of the trailers or MVs released for BBJQ have changed my opinion until now. 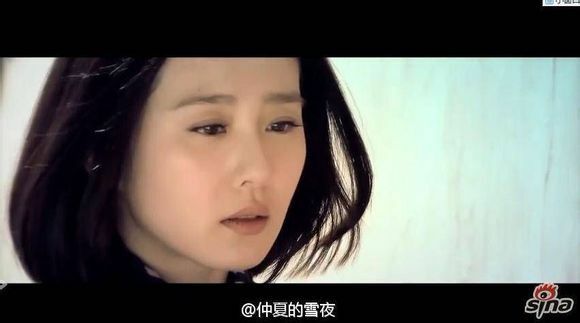 The latest official MV for BBJQ dropped last week accompanying a new theme song for the OST called “I Cannot Help It” by songstress Della Ding. 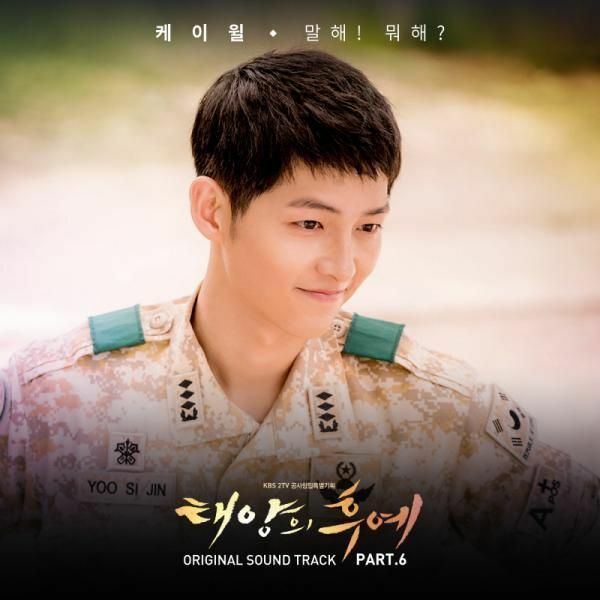 So far none of the songs for BBJQ can hold a candle to the magnificent OST song for BBJX such as “Three Inches of Heaven”, “A Persistent Mind” or “A Season of Waiting”. But the quality of Della’s song aside, this MV is everything I wanted from any sequel to BBJX. 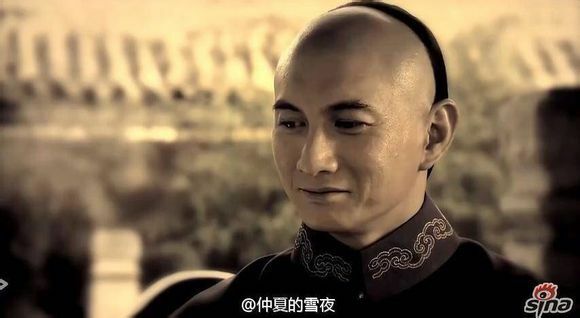 If the entire cast can’t be back, but Nicky Wu and Liu Shi Shi are back, then the sequel needs to focus on the only thing anyone cares about, namely the modern day fate of reincarnated 4th Prince and back to modern times Zhang Xiao/Ruo Xi. 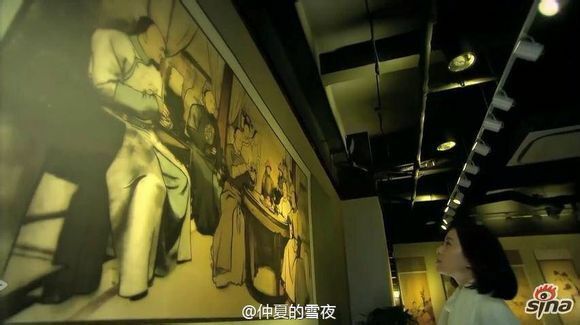 I always thought that it would be unbearable for Zhang Xiao to live in her own time but burdened with all the memories of the 20 years she spent as Ruo Xi in the Qing dynasty. I think the memory loss works actually in this sequel and isn’t just an overused plot device used to generate angst. 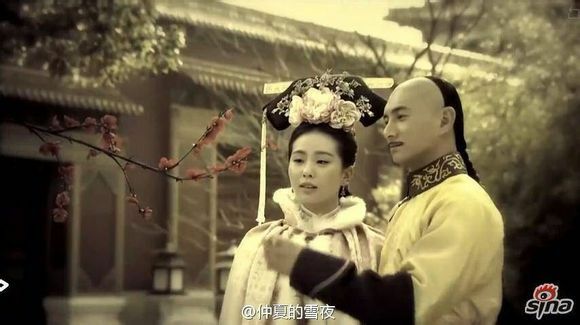 I thought I’d seen all the popular 4th Prince-Ruo Xi MVs out there, but found this awesome one that is scored to one of Nicky Wu’s famous songs from when he was still an idol singer. He was part of the Little Tigers, but he also went solo for a number of years. I loved this song “Flying Together” when it was released in his solo 1994 album. This MV captured all the amazing moments happy and sad. 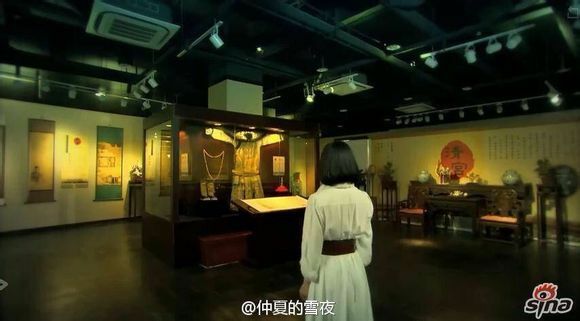 But once it got to the end, when 4 finds out about Ruo Xi’s past with 8, when he finally finds her letter that 14 had put in his handwritten envelope, when 4 breaks down to read Ruo Xi saying “In Ruo Xi’s heart there is no Emperor, only the 4th Prince who took my soul”, when 4 sees that all she did was practice her calligraphy so that it looked just like his writing, when modern Zhang Xiao sees Yin Zheng in the museum and he asks her “Do you know me?” ARGHHHH GO WATCH AND CRY WITH ME!!! I’m like the freak who hasn’t seen BBJX, but OMG. Chemistry. So Much Chemistry. That whole scene in the rain – both in the past and present was amazing. Maybe I’ll watch BBJX some day, since now we can expect a happy ending through BBJQ. What with all the praises I keep hearing for it, I feel like I’ve deprived myself of something amazing. Also – Love Della Ding. I love the song and her voice; I think she’s so awesome as a singer although admittedly, I’ve only heard her breakout songs in Autumn’s Concerto. They were so awesome, and so was that drama. Ugh omg… I can’t wait for it to come out. I loved BBJX, so I’m just gonna be satisfy with that and not expect a lot out of BBJQ. I’m still really excited for it though haha. When does it premiering again??? When I watched the MV, I didn’t even realize I was holding my breath the entire time! It’s amazing how I can get sucked back into the BBJX world in less than 4 minutes. I was already HOOKED before the MV even ended. Like many others, I wondered how their chemistry would translate into the modern world….but now I’m sold! Even without the full cast returning (grumble, grumble) now I feel invested in BBJQ. I was gonna watch it anyway -with detached curiosity, but (modern) Ruo Xi and 4th Prince pulled me back in again. Koala – if you decide to watch & recap, then count me in! 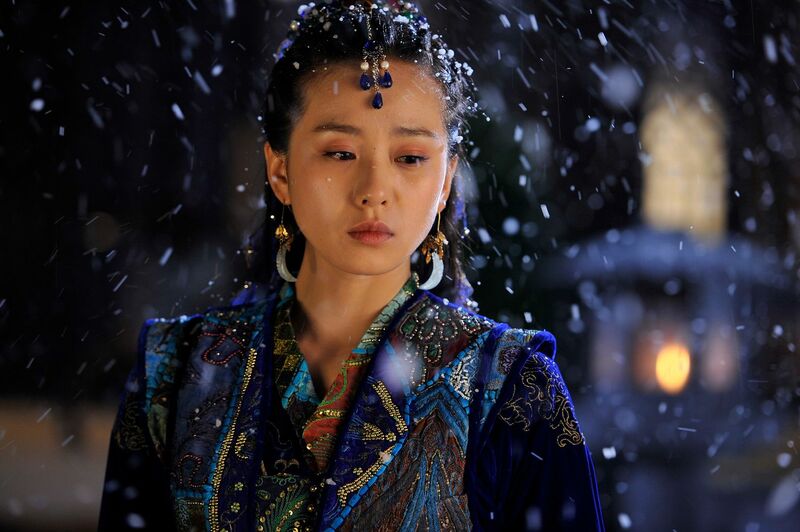 I hope they don’t hop into the losing memories part too early in the sequel, but I thought it would be interesting to see her inner conflicts when facing this modern Yin Zheng with the face of her 4th prince, but without the memories they shared. Agreed, that’s part of the plot that really bothered me as well. Wow. I was cautiously excited for the sequel on principle (how badly do I want to see Ruo Xi and 4th prince have a happy ending together – in any era?) but the official MV actually looks good. I may have cried. And then cried some more when I watched the second music video you posted. The visual of modern Ruo Xi walking along the wall with 4th prince on the other side is absolutely heartbreaking. Thanks as always for the news! When is this drama supposed to air? I feel like we’ve been hearing about it for ages. I think what will happen is that the drama will be split into two arcs. The first is RX dealing with the new life, going to work at his company, hurting every time she sees him etc. The second will be probably after she looses her memories which is where the twin and all the company shenanigans will come into play. Finally the drama will end with the two of them living happily ever after because anything else is just unacceptable and too painful to process. Wow! I didn’t expect much but the videos make me want to watch the sequel. I fear i’ll be sucked in like BBJX. BBJX and Palace are completely different experiences. You CAN watch both without being spoiled. BBJX delivers so much more emotionally and the men are gorgeous despite the half bald thing. You don’t so much watch it as live inside it for some hours. That was so beautiful. I hope this time around there is a happy ending because I won’t be able to go on if BBJQ tears my heart out like BBJX. That drama seriously took a piece of my heart. I’ve rewatched it two times since I first saw it, the last time about a year ago and every time I watch it I end up with puffy eyes the next day. I know!! I’m almost afraid to watch because I think if they don’t get a happy ending in the sequel, I might not be able to recover. Oh for heaven’s sales BBJX scarred me for life. All I remember is so much pain . Just the first photo of them alongside the wall was enough to give me more painful recollections. 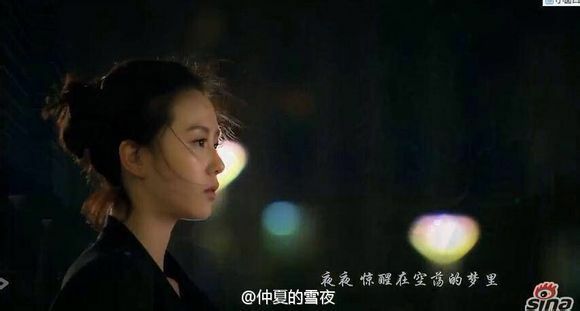 Beautiful drama but man, did it make you feel all the pain the world thinking that she died still waiting for him.Then never had the chance to say good bye. Who has the willpower to watch the sequel? I pray the sub this one fast. I don’t want to be behind on the discussion and I don’t want to be spoiled! I cried for day. Something about that drama gutted me to the core. I haven’t been able to rewatch it, I don’t know when I will be mentally ready to rewatch it. I tried once to watch an episode with a friend, I sobbing before the credits even finished, so I had to leave the room. I was obsessed with BBJX. Lost lots of sleep over it. I marathoned and finished within a week. 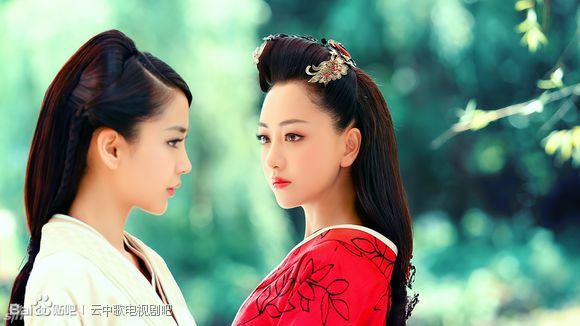 It is the best C-drama I’ve seen. I am looking forward to the sequel but without expecting it to be as good as the original. BBJX was my drama of year 2011 and like you Koala, I am hesitant to re-watch, partly because I’m not sure if my heart has healed from the pain and sadness of the last few eps of BBJX and mostly because I afraid a re-watch will make me love BBJX less. The MV is awesome… I think I will check out BBJQ. 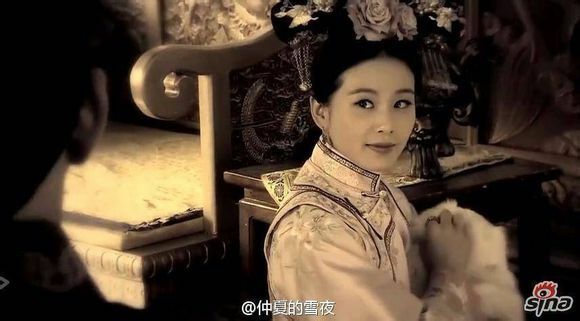 I need Zhang Xiao and her modern 4th Prince to have their happily ever after! BBJX was too good and I was crying out until my eyes get swollen the next day. BBJX giving me a high expectation and I am so reluctant to accept BBJQ. You know, high expectation gives high disappointment. Honestly, I am too afraid to start BBJQ not until I get some review from other viewers including Ms.Koala. Well hopefully after one year time, I am emotionally prepared to embrace BBJQ with an open heart. BBJX was the most beautiful and heartbreaking drama I have ever watched. I loved it. I loved the ending too. I was doubtful about the sequel, but the MVs were lovely. 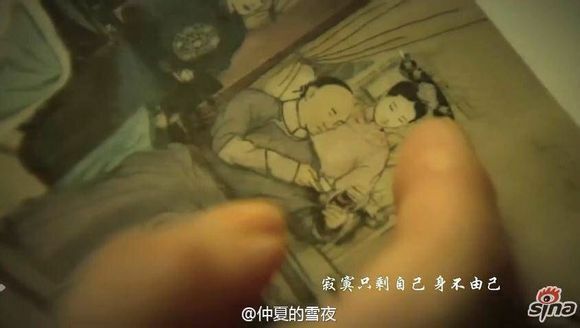 The music is so tender and melancholy, I felt myself become mesmerized again. Oh man. That newest MV just broke me heart. Please just follow all of the sequel on the leads. This is like dangling bread in front of our faces but we can’t get it ;n; 2014 is too long a wait. I didn’t even need to watch the videos to get a little teary eyed. The first couple of stills had me remembering their time together. I pray that this follow up series will do some justice to the original series. I have always made a conscious effort to steer well clear of this drama because when it started to air I knew the angst was going to be overwhelming and boy was I right. Glad I never bothered with it. I gotta admit, BBJX is some good storytelling! Never thought I’d ever love a story about semi bald princes with multiple wives vying for a girl from the future! Lol! Koala, I thought you said there was makjang written all over the BBJQ preview? Like a twin or something? Maybe I misunderstood? I’m still watching it though! I was depressed for quite some time after watching BBJX, there was like this hole, ache in my heart. The most beautiful yet heartbreaking drama indeed. I ended up reading histories about 4, searching for everything about him. 😀 And same with you, Koala, when I thought about how 4 had to wait for that long to be finally free to find his RX, sobs..
oh I’m so glad you’re onboard with BBJQ! I am still so disappointed about no 8th, 13th, and 14th. I really wanted a modern day sequel where Minghui and 8th got a second chance and 14th got to find a girl. I wasn’t all that in to 13th-Luwu but Yuan Hong is just hot so I want him in EVERYTHING! But you are so right that ultimately what matters most about the BBJX sequel is the fate of modern day Ruoxi and 4th and as long as the drama focuses on that, it will at least be OK and maybe even good. And who didn’t love 10th prince? At least he’s back in! I hadn’t heard that she *does* remember at first and than loses those memories, I dig that too. I’m looking forward to this and hope to read more about it on your blog! Not sure whether this info is official or accurate, but BBJQ seems to be scheduled for broadcasting on Hunan TV sometime in 2014 Feb. 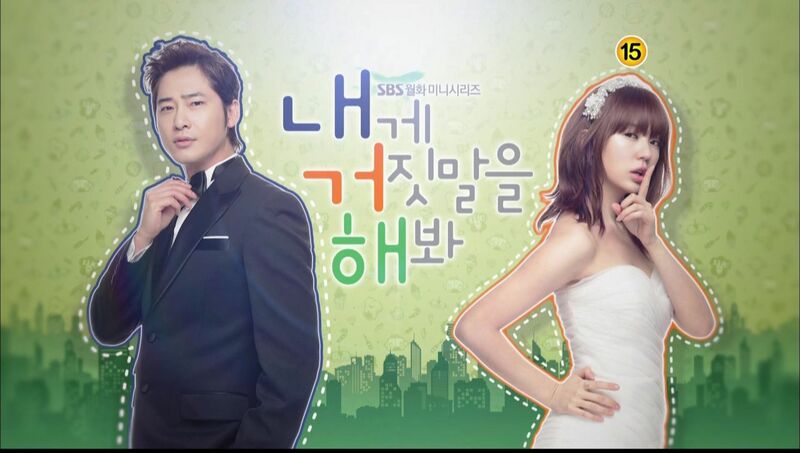 It will be 40 episodes, 3 episodes daily, weekdays from 1930 – 2200H.